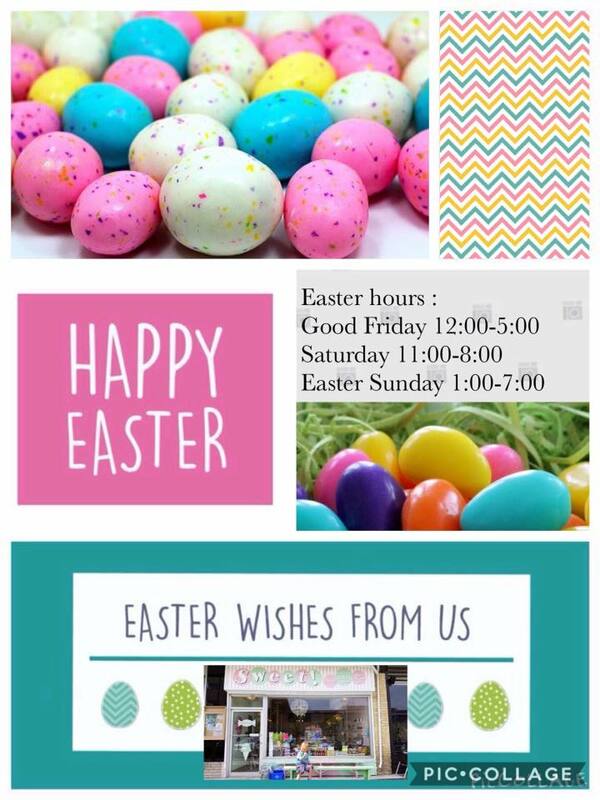 Scooping ice-cream all weekend and lots of last-minute Easter treats you won't find anywhere else in town! 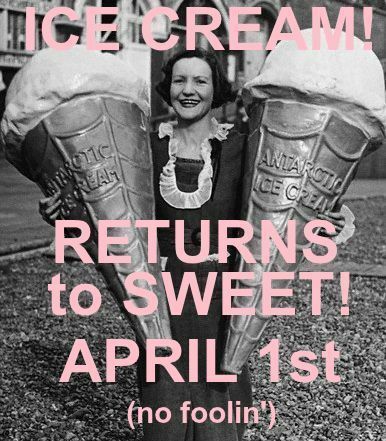 GOOD NEWS: ICE-CREAM RETURNS TO SWEET ON APRIL 1ST! 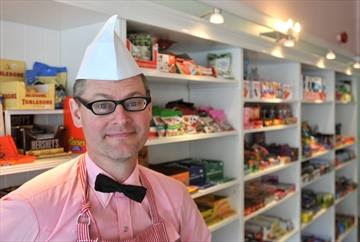 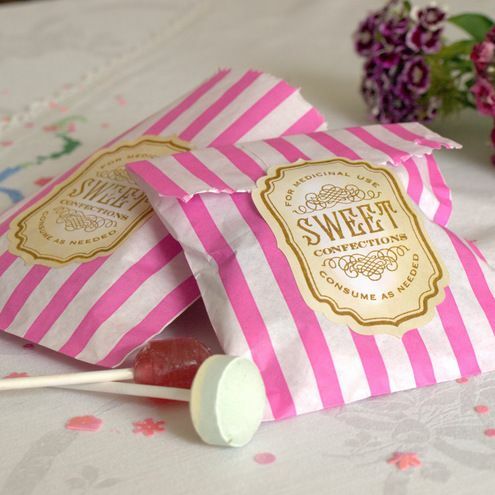 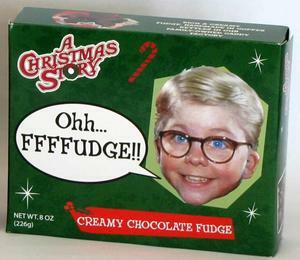 "The little sweet shop in Downtown Guelph."